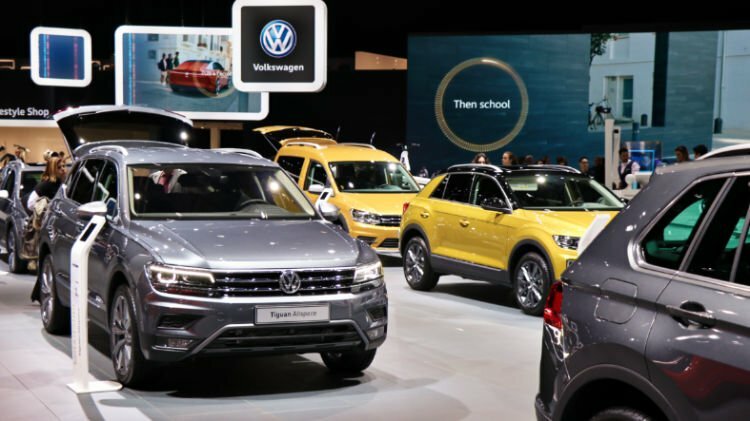 The VW Tiguan was the third most popular car in Germany in 2018 and the most popular SUV in Germany. The sales of SUVs in Germany increased by a fifth – more than any other sector of the market and not only behind compact size (e.g. VW Golf) cars in market volume.